In an exclusive interview with Filmatique, Julia Vargas discusses humor, ecology, indigenous representation in the Bolivian government and her next project. 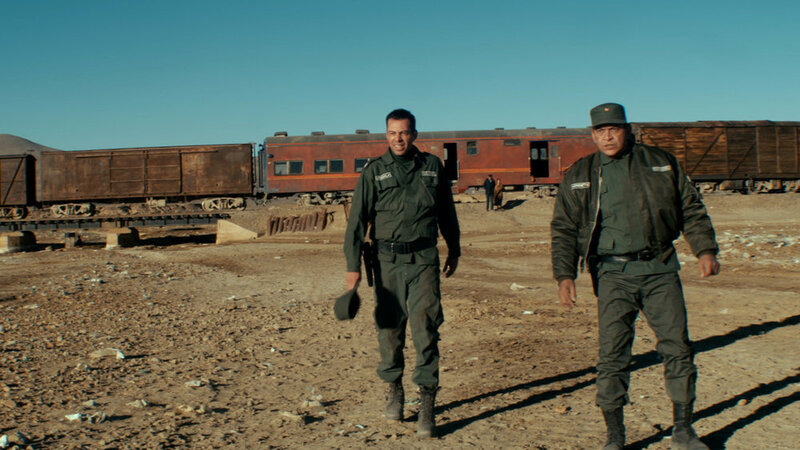 "Bolivia's Oscar submission is a buoyant seriocomedy about a top-secret train that turns into a national scandal"
"Viewers will take away the film's bouncy, scattergun criticism of the global waste trade, in a culture in which third-world countries are willing to be paid to be the dumping grounds for first world trash, however toxic it may be. 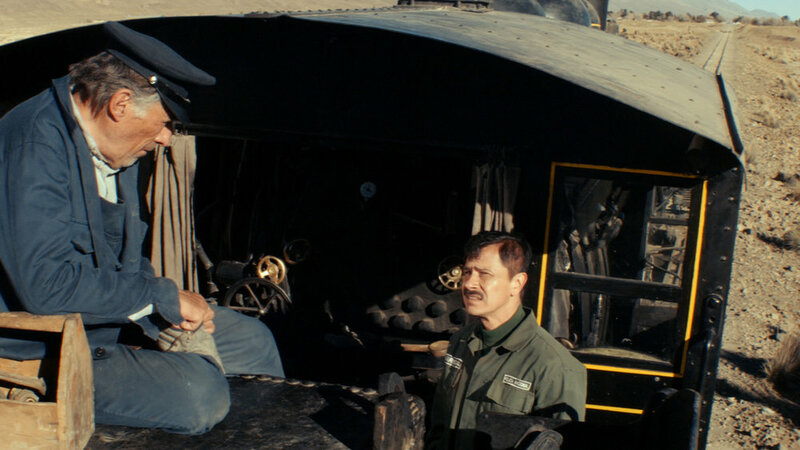 Cargo deserves to be delivered to festivals with an eye on the ecological"
"Julia Vargas-Weise's third feature is a lively rejoinder to that country's status as a dumping ground for the world’s industrial waste. Rich in symbolism and in spirit, Sealed Cargo is a terrific ride through the seldom-seen Altiplano... Based on the real events that took place in 1994 when 400 tons of toxic waste were transported through Bolivia, Sealed Cargo delivers a crucial and current message about the global waste crisis that highlights its relevance"